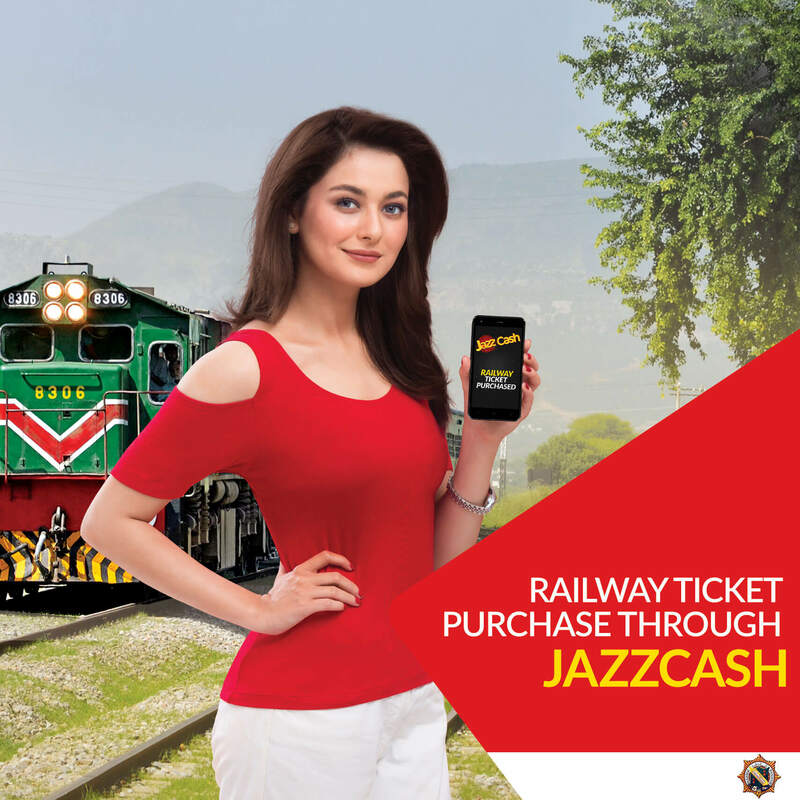 You can book tickets of any train 12 hours before the departure of the train and purchased tickets can also be cancelled/refunded 30 minutes prior to the departure (Railway’s cancellation policy will apply). For any complaints regarding e-ticketing system please call Railway’s helpline 042-99201738. For complaints regarding payments please call our helpline 4444.